This week, Apple ( AAPL ) is expected to continue its campaign to try and convince investors that its future is in services rather than hardware. The tech giant is widely anticipated to unveil two new offerings at its Monday special event: a video streaming service and news subscription platform. 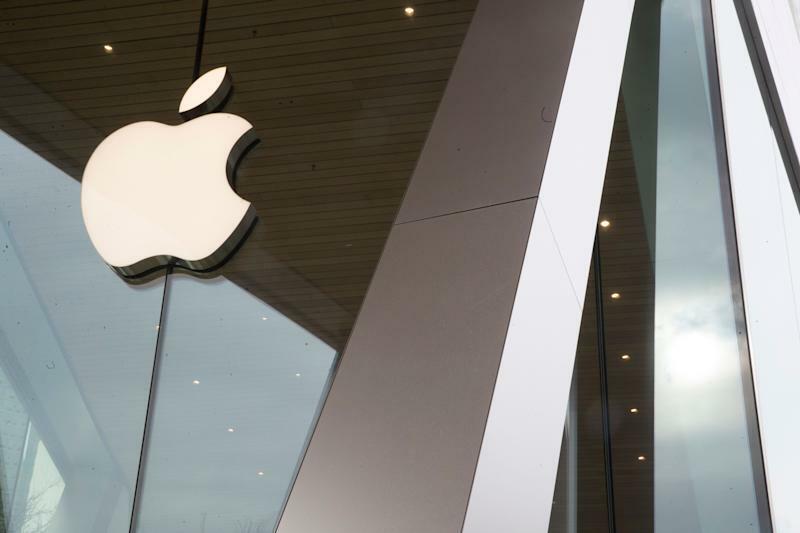 Apple’s public pivot to services began in earnest at the start of the year, after the company unexpectedly slashed its quarterly revenue forecast amid lower-than-anticipated iPhone sales. Since then, management has pushed its existing and upcoming offering of services – which comprised just13% of total revenue in the fiscal first quarter – as the future of the company amid lagging device sales. Some of Apple’s current services include the App Store, iTunes, Apple Music and iCloud. Over the past week, Apple unleashed a host of new versions of some of its existing hardware offerings, including upgraded AirPods , MacBooks and a new iPad Mini . Analysts speculate that this has left little for the company to unveil at its Cupertino, California event except for its new video and news platforms – both of which the company has been teasing for months. The anticipated streaming launch would place Apple in an increasingly crowded field of video providers vying for consumer attention and wallet share. Some of its biggest competitors will be incumbents of the space including Netflix ( NFLX ), Amazon Prime Video ( AMZN ) and Hulu, as well as newer entrants including Disney ( DIS ) and NBC, which are each expected to launch their own services. Huberty pointed out that Apple Music launched “to much skepticism” but went on to contribute 5 points of annual services growth in its first full year post-launch, suggesting a similarly lucrative rollout for some of Apple’s newest offerings. Moreover, Apple has an “ace up its sleeve,” writes Yahoo Finance tech editor Dan Howley , in that the company has the benefit of being able to install any new applications – like a video streaming service – virtually instantly to every iOS device and Apple TV on the market. CEO Tim Cook disclosed during a call with investors in January that it had 1.4 billion active devices worldwide at the end of the holiday quarter, laying the foundation for a potentially blockbuster ecosystem of new services. Likewise, Needham analysts last week upgraded Apple’s stock to Strong Buy from Buy and raised its price target to $225 from $180, citing the company’s ecosystem and pending streaming announcements. The bullish call had sent Apple shares soaring. 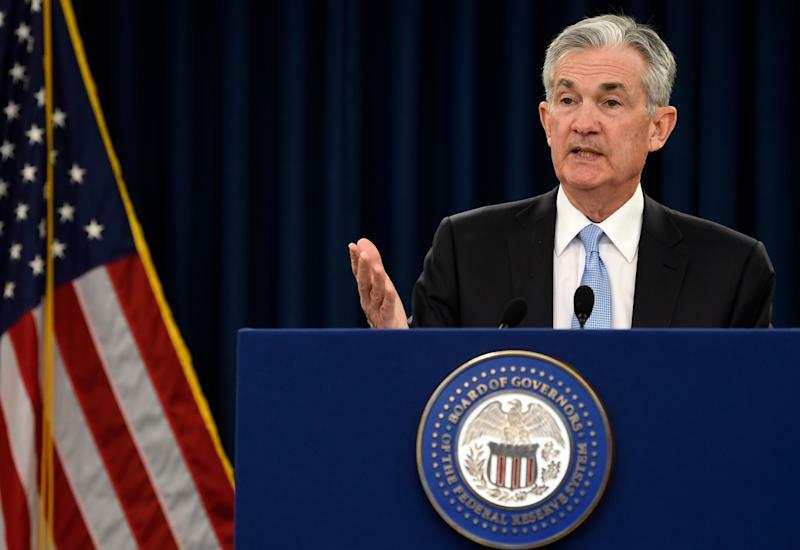 A host of economic data releases will also be a focal point this week after a softening outlook from the Federal Reserve and weak manufacturing sector data last week reignited concerns of an economic slowdown. One of the key data will come late in the week, with results on personal income and spending released Friday by the Bureau of Economic Analysis. Consensus expectations are for personal income to have risen 0.3% in February. This would reverse a 0.1% decline in January, which had marked the first drop in more than three years amid lower dividends and personal interest income. Personal spending, released on delay due to the partial government shutdown, is expected to have rebounded to see a 0.3% rise in January. The metric fell 0.5% in December, the largest drop in nine years. The expected rebound in personal income and spending would coincide with a stock market that posted its best two-month start to the year since 1991, along with data pointing to rising consumer confidence over the past two months . Data on personal consumption expenditures will be released in tandem with these reports. Core PCE is expected to have held at 0.2% on a monthly basis and 1.9% year-over-year in January. This gauge excludes volatile food and energy prices, and serves as the Federal Reserve’s preferred measure of underlying inflation. Expectations for subdued inflation are likely to support the Federal Reserve’s “patient” posturing for future monetary policy moves. In fact, inflation measures have now drifted below the Fed’s 2% target, although some analysts have said that core inflation should pick up as the labor market further tightens. Central bankers wrote in their latest policy statement last week that “in light of global economic and financial developments and muted inflation pressures, the Committee will be patient as it determines what future adjustments to the target range for the federal funds rate may be appropriate to support these outcomes.” The Federal Reserve also brought down its outlook for GDP growth in 2019 to 2.1%, from 2.3% previously.